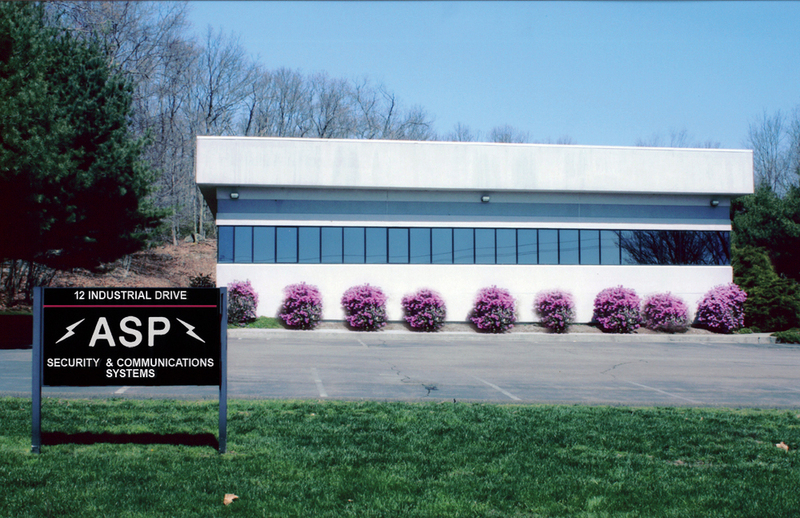 ASP is a family owned & operated company founded in 1972. The Spiegel’s worked tirelessly to grow the small operation into the regions premier custom security, life safety, and low voltage integrator. Carl has served as President of both the National Burglar and Fire Alarm Association (now ESA) as well as the Connecticut Burglar and Fire Alarm Association. ASP Security remains a family business with 4 family members working within the company. At ASP Security, our knowledgeable staff has the licensing and training necessary to complete your project from the design and idea stage, all the way through installation and training. You can depend on ASP. ASP Security Systems is a UL Listed Company.